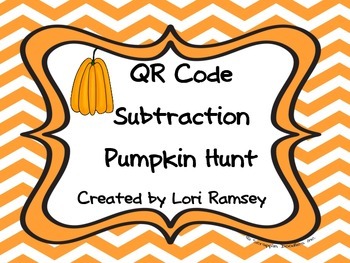 This set contains 24 QR codes with subtraction problems on each one. 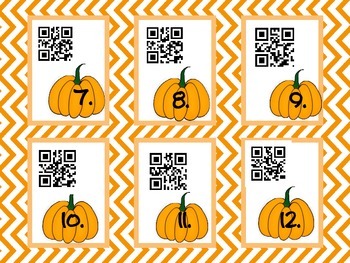 Students will use QR readers to scan the code, then record the problem and answer on the answer document. 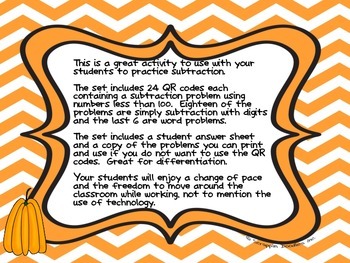 18 problems are subtraction using digits below 100, and the last 6 problems are words problems. 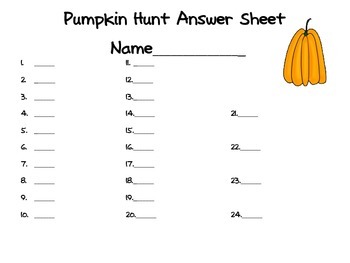 Answer sheet and Key are included in this set.